We saved Natalie Wood from a very rural, very high kill shelter. 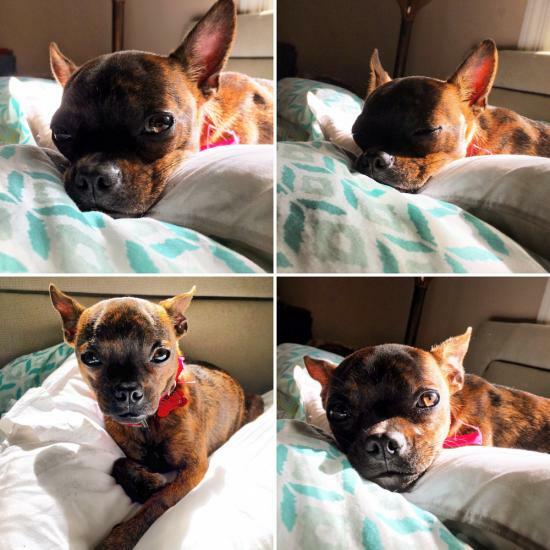 Natalie Wood is a Chihuahua Pug mix and she is currently making herself comfortable in her foster home so we will update more as we learn more about this sweet girl. 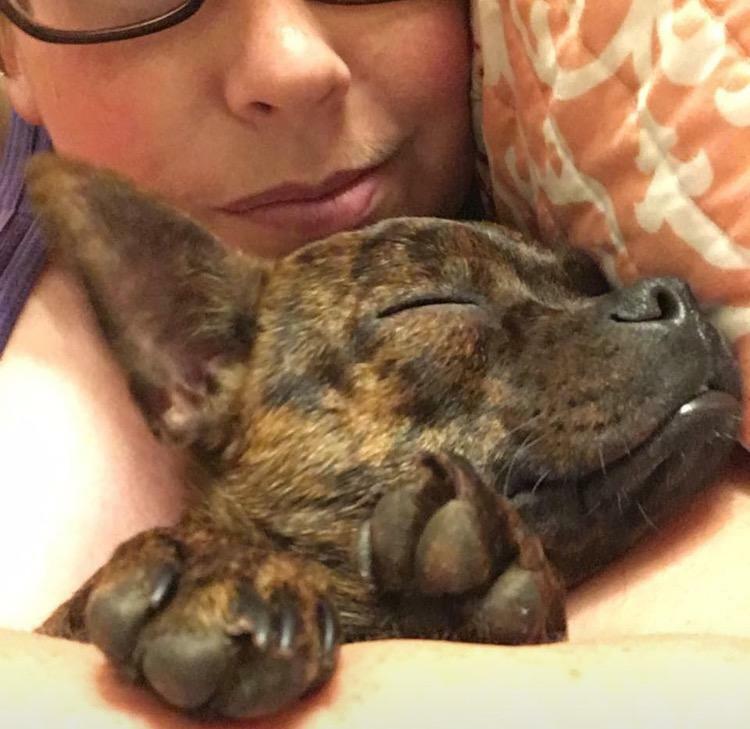 We can already tell that she is a super sweet and calm girl.